It's late. I can't sleep. So I blog. I gently crawled out of bed, making sure not to wake the slumbering husband beside me nor the two cats I have curled up on either side (making sure to REALLY squish me in tight). I tip-toed into the living room, quietly turned on the computer, and started some low tunes to get my blogging juices flowing. Currently, Mumford and Sons Lover of the Light is playing. M & S may not be a "low" tune per say but it definitely never disappoints in the motivation department. You won't know any of this though- this blog will of course post nice and early in the morning. All bright eyed and bushy tailed. All dec'd out in it's finest! Had I not opened up and shown a little insight into my blogging world, one would never know that- yes indeed- sometimes blogs are written at midnight after it's author has laid in bed for what seems like days thinking about anything and everything. Tonight's thoughts consisted mainly of how to better a particular recipe, what on earth I was going to bake for the Food Blogger Cookie Swap 2012 (major stressor! I just found out my recipients and it freaked me out! ), and why some of my most favorite shows were cancelled (or ended) after only a few seasons (ahem, Firefly), AND...the fact that there are 2 DAYS until Breaking Dawn Part 2 comes out!!! (4 days till we see it) Yeah...this is serious stuff, folks. So after a failed attempt to try to toss and turn (thanks Mombi + Mustachio) repeatedly and shush my brain I decided to become productive and whip out a blog. This is sometimes the life of a blogger. I don't mind it actually. Sure I'd love to be sleeping but there is something so peaceful at this time of night. Everything is quiet. The air itself is quiet. The cats are quiet. The neighbors too... It's me, Mumford, and the gurgling refrigerator. I wanna talk Tiramisu. Of the traditional desserts out there, good ol tiramisu ranks up there on my list. Which reminds me- I haven't had a generous helping of some homemade delicious tiramisu in a long time. Too long. May have to fix that. Anywho, as you all know by now- I'm a lover of most fads. Some I seriously just cannot hop on board with... Ahem, like the time over this passed summer when it seemed to be people's life goals to make s'mores into anything and everything they could. S'more pie! S'more shakes! S'more grilled cheeses and bug exterminators and baby foods! Just kidding. But really, it was bad. Right...back to pumpkin. So one fad happening now that I am excited to be a part of is- pumpkin everything. Pumpkin and pumpkin spice is EVERYWHERE! I kid not, I just saw on Etsy's Pinterest...a pumpkin laptop case. A little too far. Anyway, I'm all over this fad. I love pumpkin! I feel like those last two paragraphs lost you. Did they? Anyway, pumpkin tiramisu? 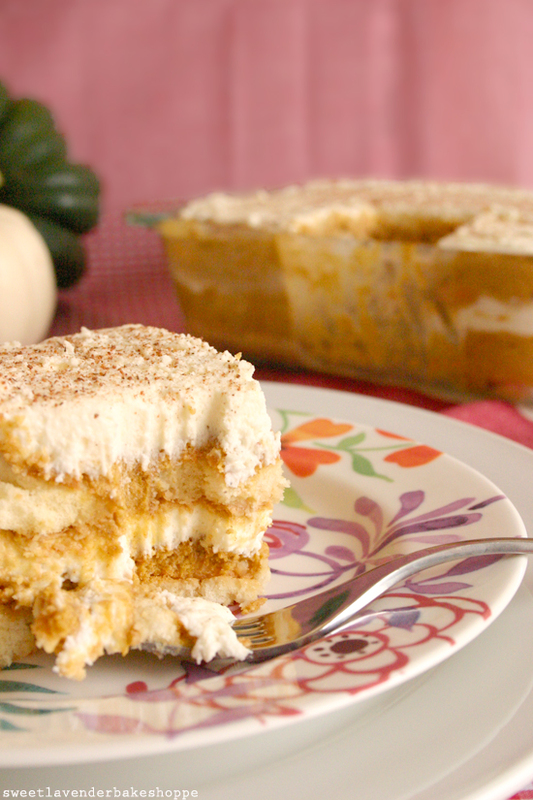 Yeah, pumpkin tiramisu. 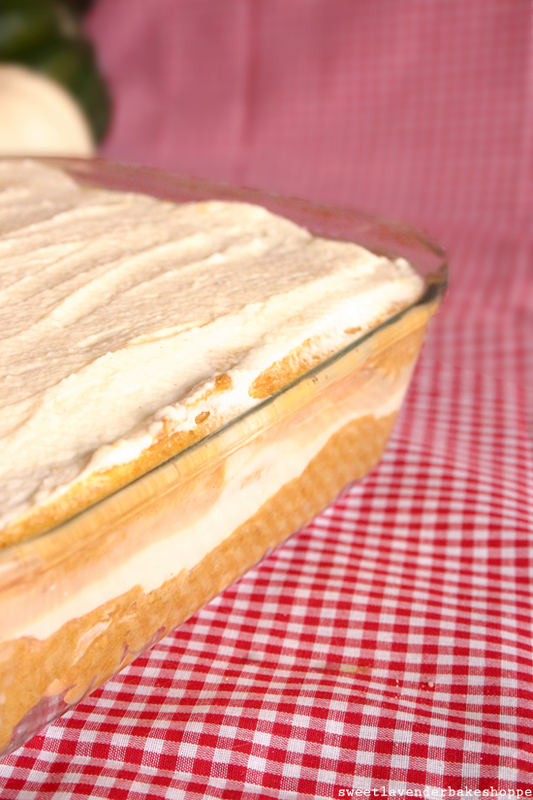 Totes pumpkin tiramisu. I can't take credit for the idea, but whatever genius over at Better Homes and Gardens (and foods and pumpkins and tiramisus) that did indeed come up with this idea...well..I just need to meet you and give you a warm and generous "How ya doin'! Thank you for your brain!" I mean it's got everything! It's got pumpkin (duh) and mascarpone (win!!!) and fresh whipped cream (score!) 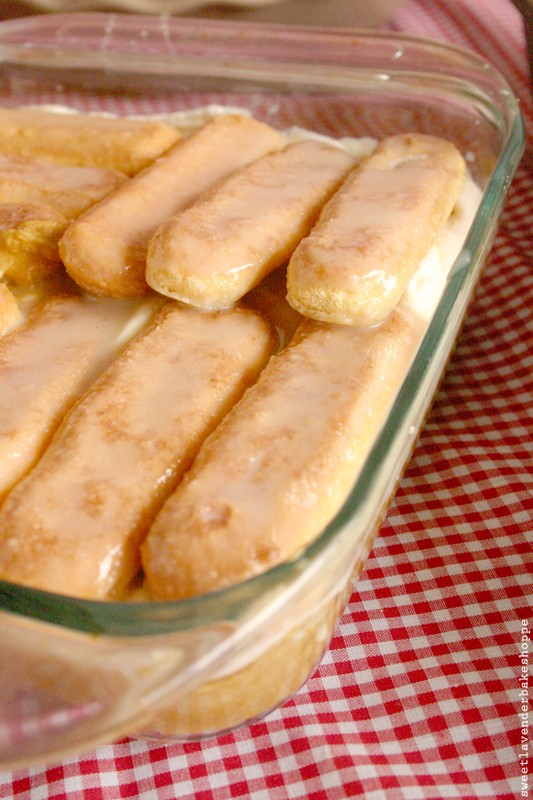 and maple (mmMmm) and ladyfingers (we all love those) and it's relatively easy to make! It even- wait for it- wait....is a no-bake dessert! Zing! I don't know about you, but when I saw this recipe and read it through I almost peed myself. Lightly spray a 8x8" baking dish and set aside. 1. 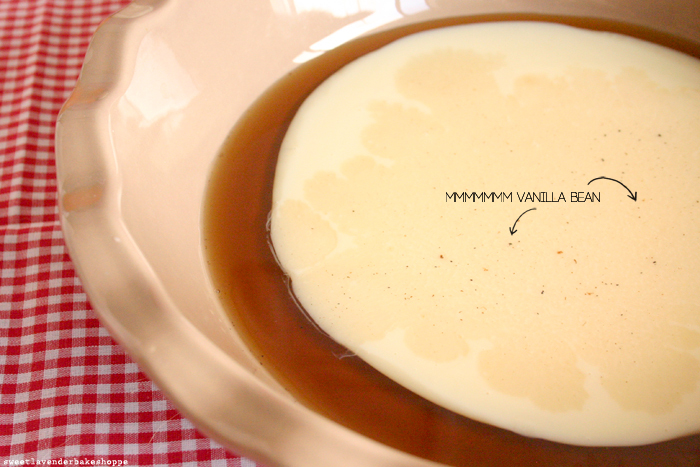 In a medium sized pan or bowl, mix together your maple syrup, condensed milk, vanilla extract and Brandy. 1. 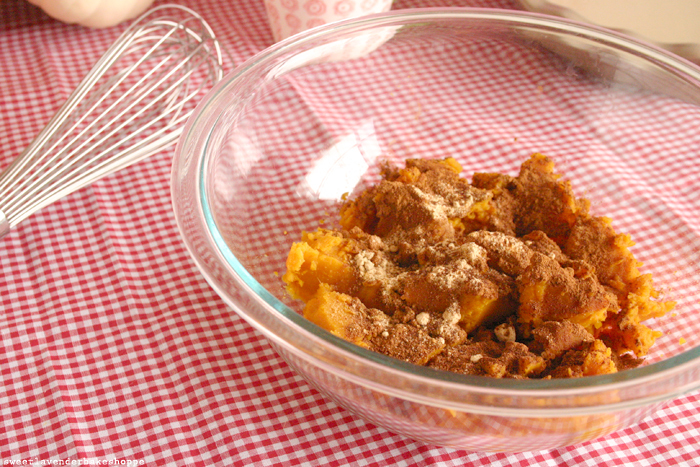 In another medium- large sized bowl, whisk together your pumpkin puree, cinnamon, ginger, nutmeg, cloves, and salt. 2. 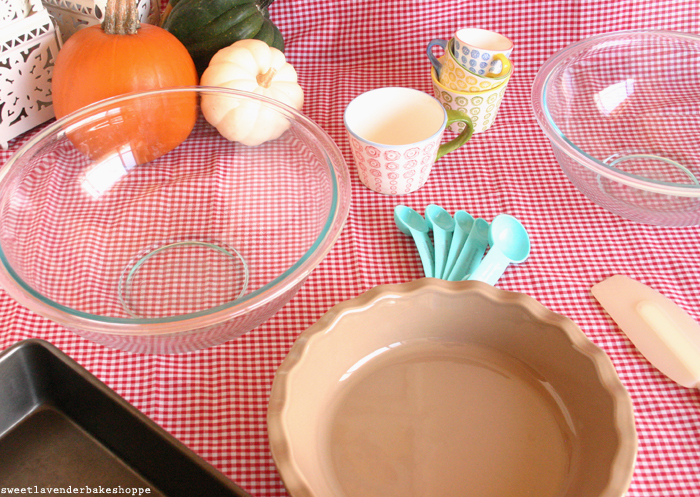 In a stand-mixer bowl add your first 1-cup measurement of COLD heavy whipping cream. 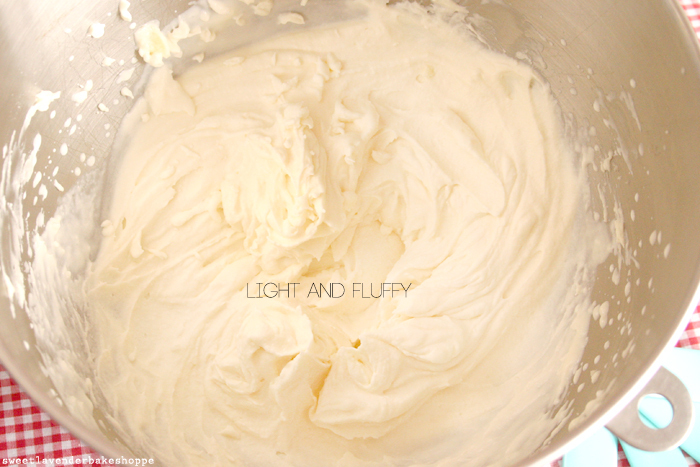 With whisk attachment, whip until just starting to thicken up- then add your vanilla sugar. Whisk some more until soft peaks form (just thickened up and peak droops when whisk is turned up). Of course you can do all of this by hand (or with a hand mixer). 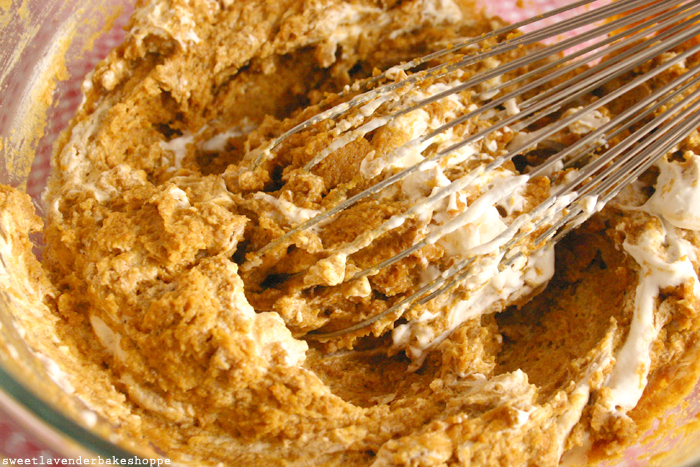 Sacrifice- take a large dollop of cream and thoroughly whisk into pumpkin puree. This will help loosen up your thick puree and allow for better folding with remaining cream (see above and below picture). Meaning your whipped cream you just spent making into a fluffy bit, won't deflate into this thick pumpkin puree. Win! 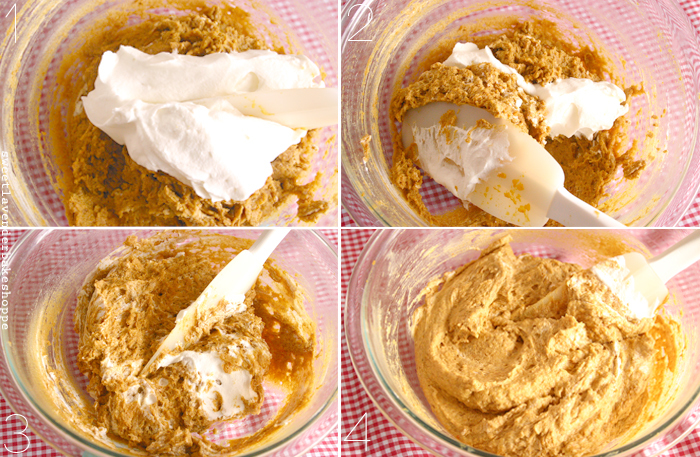 Once sacrifice is mixed in take 1/2 of your remaining whipped cream and fold into pumpkin puree, with a spatula. 1. With spatula start in middle and cut down through. 2. Gently flip mass down and around. 3. Start again cutting down middle and flipping around. Continue this way until you can barely see white from whipping cream. 4. Finished. Wash out mixer bowl and dry thoroughly because you'll be using it for mascarpone filling as well. 1. 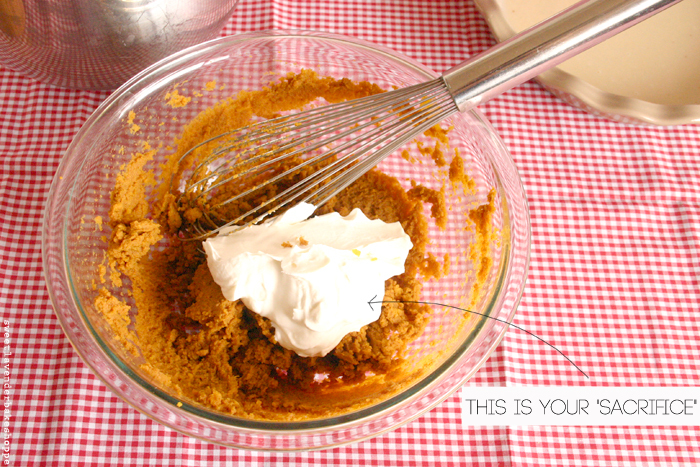 In mixer bowl with whisk attachment, quickly beat your room temperature mascarpone with your 3 tablespoons powdered sugar. 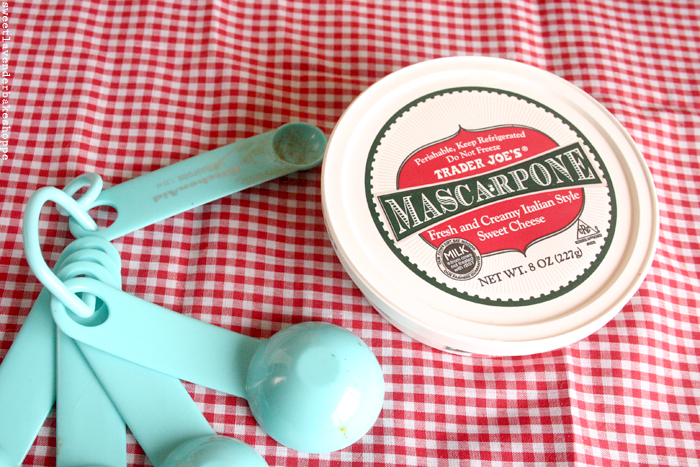 Mix until JUST combined (mascarpone has a tendency to want to break if over mixed). Only takes a few seconds to combine. 2. With mixer on low, add your last cup of cold heavy whipping cream. Turn speed to medium and whisk until thickened- about 30 seconds to 1 minute- and soft peaks form. 1. 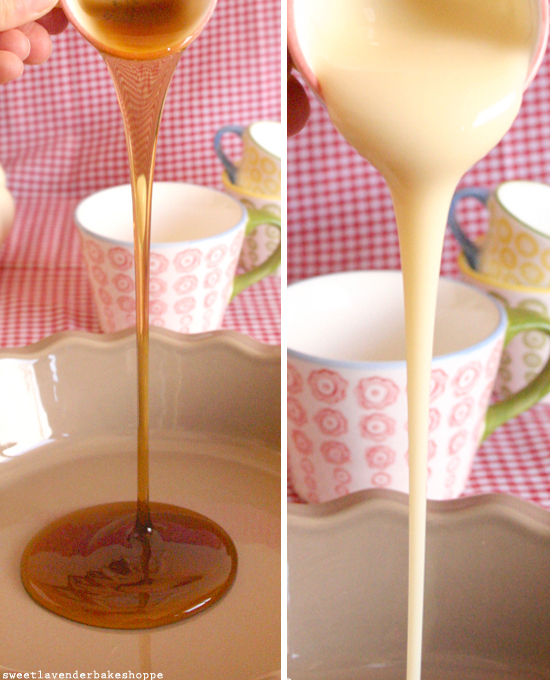 Dredge (a few at a time) ladyfingers in your maple/condensed milk, flipping over + over making sure really well coated. Let sit in mixture a couple of seconds. 2. 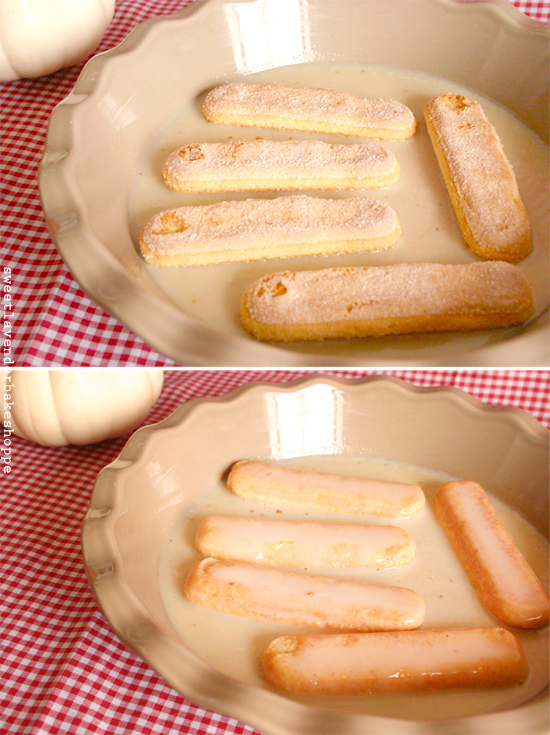 Arrange coated ladyfingers along bottom of your prepared 8x8" pan making one single layer. Generously drizzle some of the syrup over ladyfingers. 3. 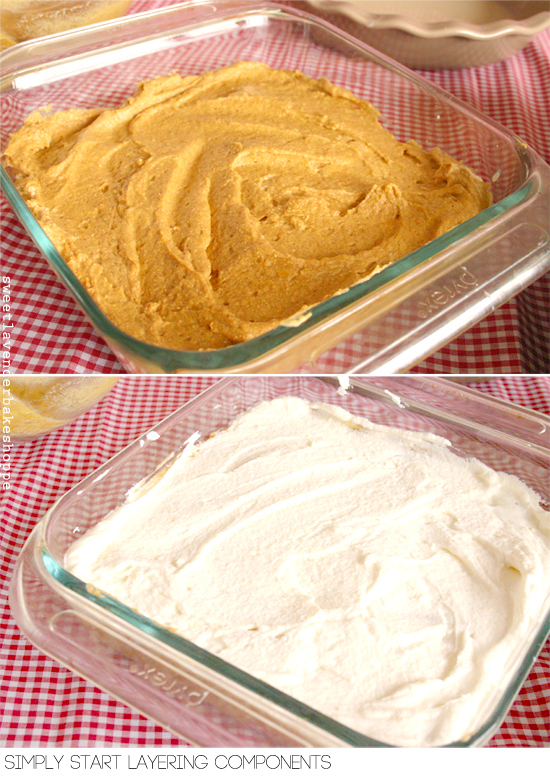 Next, spread 1/2 the pumpkin puree over your ladyfingers- smoothing out into one nice layer. 4. Follow your pumpkin layer with 1/2 of your mascarpone filling. Again, spread nice and evenly into a single layer. 5. Again, dredge ladyfingers into your syrup, making sure to coat well- and place on top of your mascarpone filling. Press down gently. Follow with another generous drizzle of the remaining syrup over top. 6. Spread last 1/2 of your pumpkin puree over top. 7. Finish with your last 1/2 of mascarpone filling. Spread nice and even. This is your top layer so feel free to spread out nicely or even add ridges/etc with your spatula, for decoration. 8. Cover with plastic wrap and chill in the fridge for- wait for it- 8 hours (or overnight for ever better tiramisu). I let mine sit in fridge for 24 hours. Perfect! When you're ready to serve, simply remove from fridge, uncover the plastic, fix any imperfections on top, and sprinkle with cinnamon or nutmeg! Then cut generous portions and lift out! Serve cold or close to cold. Ok seriously, am I right or am I right? Right now. RIGHT this minute you need to sign off, run to the store, pick up these ingredients, and make PRONTO. ...or else just make for Thanksgiving. I promise with my whole baking/dessert loving heart- you won't regret it. YUUUUUUM!!!!!!! This would be a perfect Thanksgiving dessert... or anytime really! I'm thinkin the same thing! ;) What are your Turkey Day plans?? Totally loving this! Thank you! You are killing me smalls! 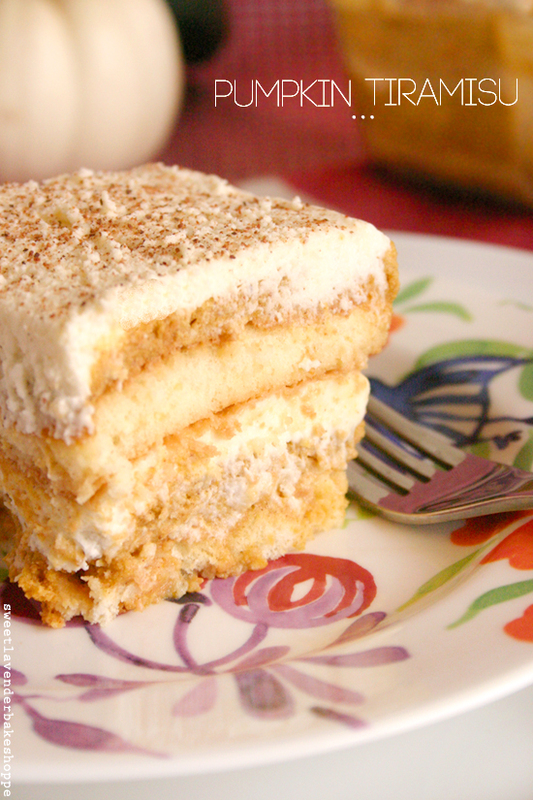 Tiramisu is my favorite...and now pumpkin! Yup, this is what I am making next week! Yeah?!?! Sweet! That warms my heart! Great minds think alike, because I am too!